Simply the best horse riding tour of Nairobi. Enjoy picturesque views of the famous Ngong Hills as you ride from Karen into Dagoretti Forest. 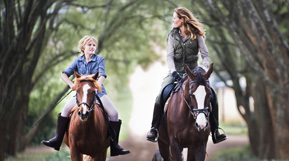 The perfect adventure for both the beginner and the experienced horse rider. All horses are highly trained competition and polo horses. 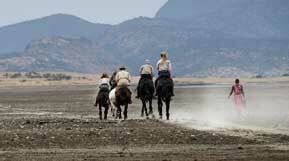 An outstanding horseback tour of Kenya. Experience Kenya’s majestic Masai Plains on horseback and get up close with wildlife. 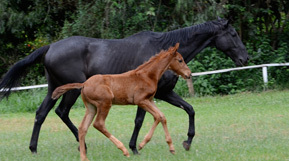 Malo stables is the first proper warm blood breeding facility in Kenya, breeding studbook Danish, Dutch (KWPN) and German warm bloods of highest quality for dressage and jumping. Check our sales horses, broodmares and the stallions in our breeding.